Felicity is a social entrepreneur, engineer and leader in diversity. 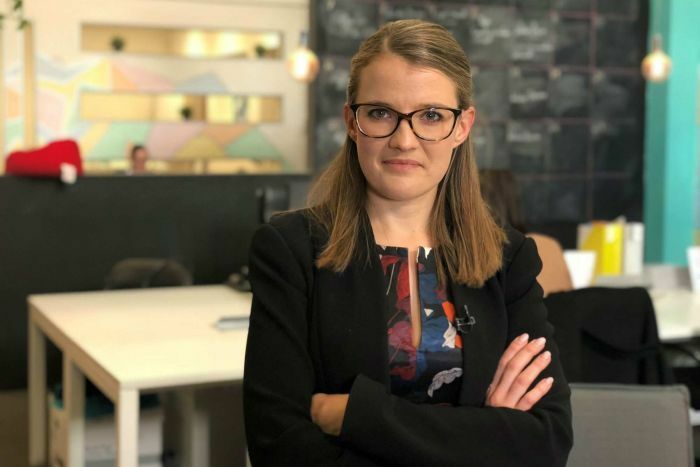 After realising the lack of diversity in engineering and wanting to make an impactful change, Felicity co-founded not-for-profit Power of Engineering. 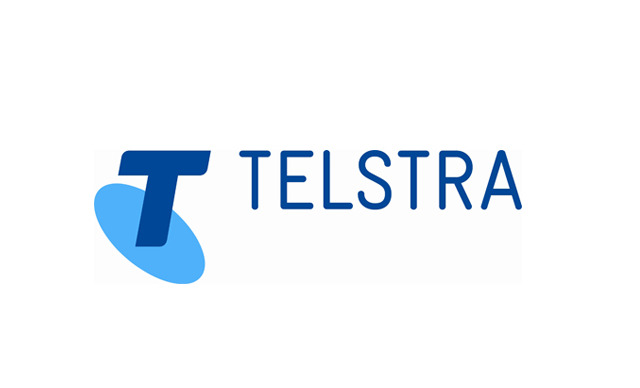 The organisation has now reached over 9,000 students across Australia through one day events and partnerships with industry and universities. 75% of students who were a ‘no’ to engineering before the day change their mind to a ‘yes’ after the event. Wanting to make a bigger, long term impact, Felicity co-founded social enterprise Machinam, which engages and motivates students in high school maths. Machinam’s digital maths resource, In Real Life for year 9 and 10, connects what students are learning in maths class to the real world and authentically how they would use maths. 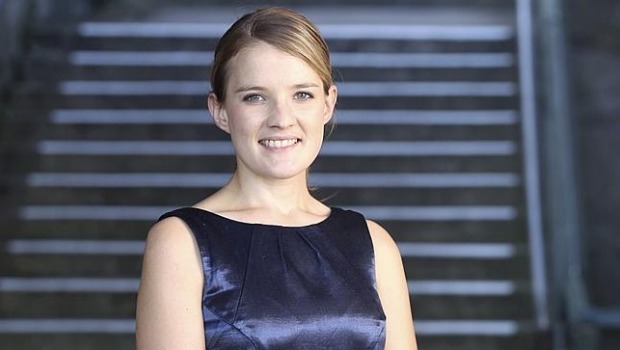 This work, along with her professional career, saw Felicity named as a Superstar of STEM, one of the Financial Review BOSS Magazine’s Young Executives of the Year in 2016 and named as one of Australia’s ‘100 Women of Influence’ at just 26 years old. 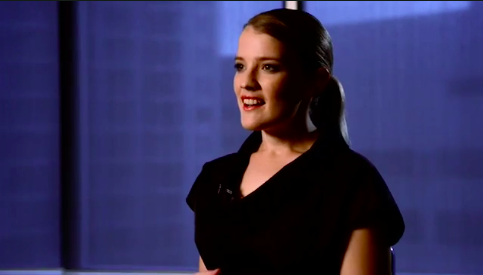 Felicity has been featured on ABC News, Sky News, the Australian Financial Review and the Australian. Felicity’s work in diversity, education, engineering and entrepreneurship has led to speaking engagements for some of Australia’s largest companies and organisations, conferences and schools around the world. Felicity brings energy, passion, grit and authenticity and makes bold ideas happen. 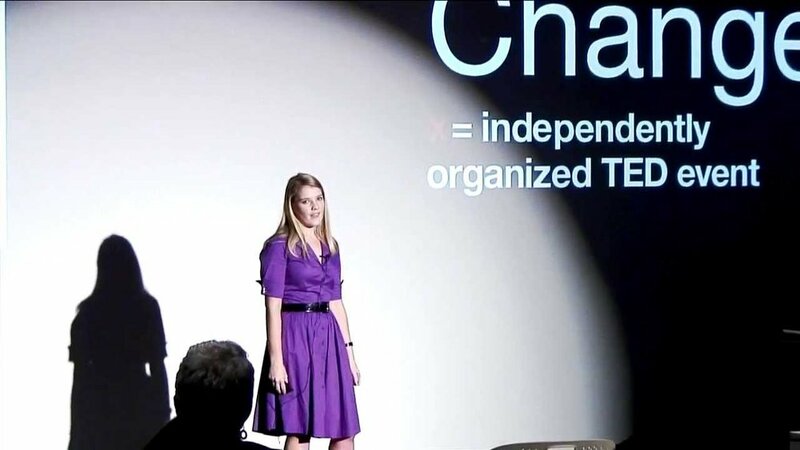 Book Felicity to speak at your next event here. Felicity has spoken to over 14,000 people including Qantas' Engineering Leadership Day, Westpac's Women in Technology Forum and PwC's Graduate Recruitment Event. Ford Australia invited Felicity to speak at our recent International Women’s Day event. Her presentation about how she started her social enterprises in the STEAM space were inspiring and provided positive energy to a room of local high school girls and Ford employees. Alongside her personal stories of success she gave the audience an informative, engaging and fresh perspective on what it means to be 'An Engineer' in the modern world. Thank you Felicity! I requested Felicity speak at the Australian German Business Chamber of Commerce Summit about the future of STEM. Felicity presented on stage with C-suite executives from leading Australian and German companies. Felicity was highly impressive, inspiring and demonstrated leadership with practical examples for business leaders to prepare for the future of STEM. I applaud her for the impact she is having to engage young people in STEM and the difference she is making. Felicity has regularly been invited to be the keynote speaker at events and panels run by the Foundation for Young Australians. We have found her to be a captivating, imaginative and powerful communicator whose story and points of view resonate deeply with the young people in our community. FYA considers her a role model for young women pursuing careers in STEM and firmly support her work in promoting gender equality in engineering and mathematics. She is a delight to work with and we fully endorse her as a presenter that will both inform and inspire. At TEDxQUTChange Felicity invites you to ask yourself "what is normal" and what are the gender stereotypes we wound up with. Drawing on her learnings from engaging high school students, Felicity highlights how we can all shift the perceptions of engineering and gender roles in our society. can the local australian engineering shortage be solved by more female engineers? Felicity is interviewed on ABC News 24 about co-founding Power of Engineering and how it works to inspire more women into engineering. 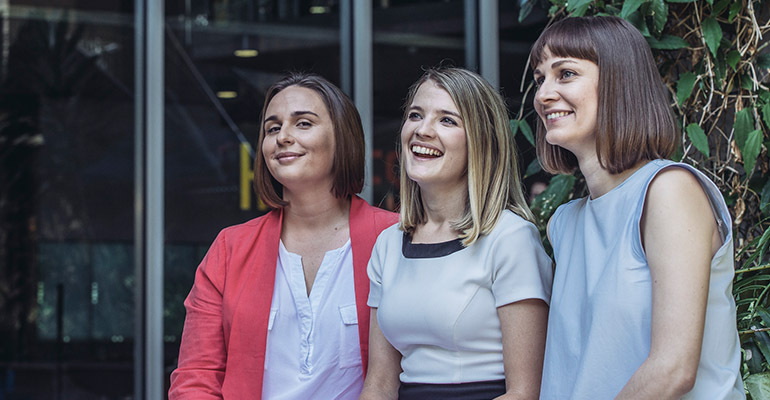 As part of EY's Women in Leadership series, EY speaks to some of Australia's successful and inspirational business women who have made a difference in their chosen fields and in their communities. Learn more about Felicity's story and what inspired her to start Power of Engineering. Felicity has been featured in a variety of media including national television, print, radio and online reaching over 26 million views. Sometimes influence is hard to measure but Felicity ­Briody can almost see it happening in front of her eyes when she talks to school students about a career in engineering. To be the one who makes the final call day in and day out takes a certain type of confidence. Felicity Furey, believes backing yourself is the most crucial aspect of leadership. Felicity has been recognised for her leadership and work inspiring the next generation into engineering, promoting diversity and her professional career through numerous awards. Felicity is based in Melbourne and travels regularly for speaking engagements. Book in a time directly into Felicity’s diary with Calendly.